Surrounded by nature, this charming and affordable one-story home offers incredibly comfortable lodging for a romantic weekend, family retreat or outdoor adventure. Just like in the 1992 20th Century Fox animated movie, the magical powers of nature surround Fern Gully with all things beautiful. You can’t go wrong in any season. Enjoy amazing sunset views and lots of extras at this beautiful single family home. Close to unlimited outside activities plus easy access...lovely. This lovely mountain cottage is hidden in the trees and provides the perfect setting for a romantic weekend or quiet family retreat. With so much nature to look at, everyone will love the spacious deck for morning coffee or evening meals. Spring will bring wildflowers, precious and many Summer cool breezes and wildlife aplenty. Autumn has color and scenery galore Winters white blanket you are sure to adore. Visit Four Seasons of Fun...in every season there is a reason! Recently renovated...check out the new tour! 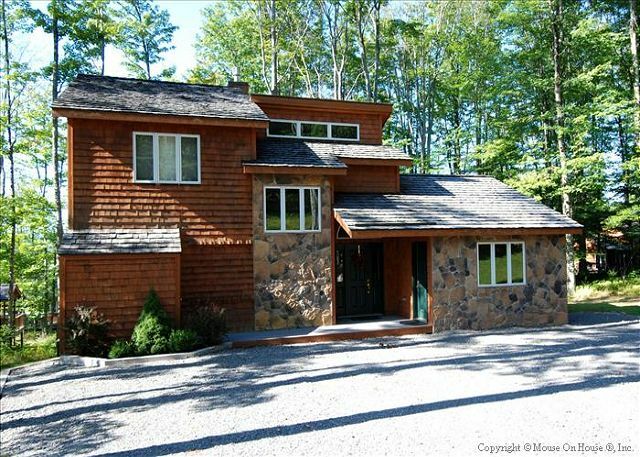 Nearly hidden in the trees this spacious mountain home is the perfect place for a family adventure or friendly gathering. Newly refurbished home offers easy access and extra amenities in every season. Rock Wall Inn also offers a 2-car garage...perfect for skis, kayaks, motorcycles and mountain bikes! 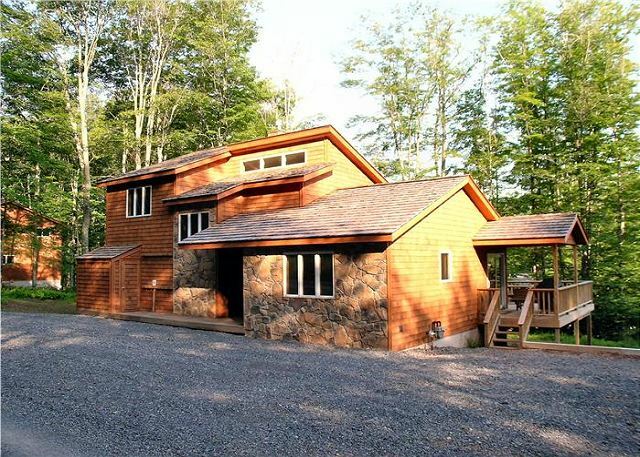 A casual mountain home with a great location for hikers, bikers and all outdoor enthusiasts. 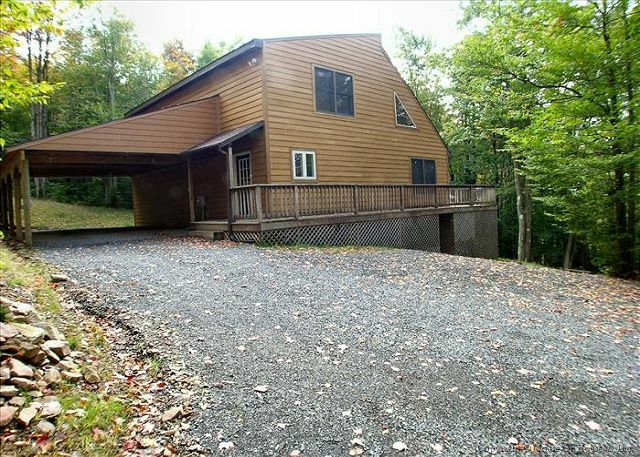 Views abound from this beautifully appointed and completely affordable mountain vacation home. Convene with nature without scrimping on creature comforts. So much to offer...Eagles Landing! !